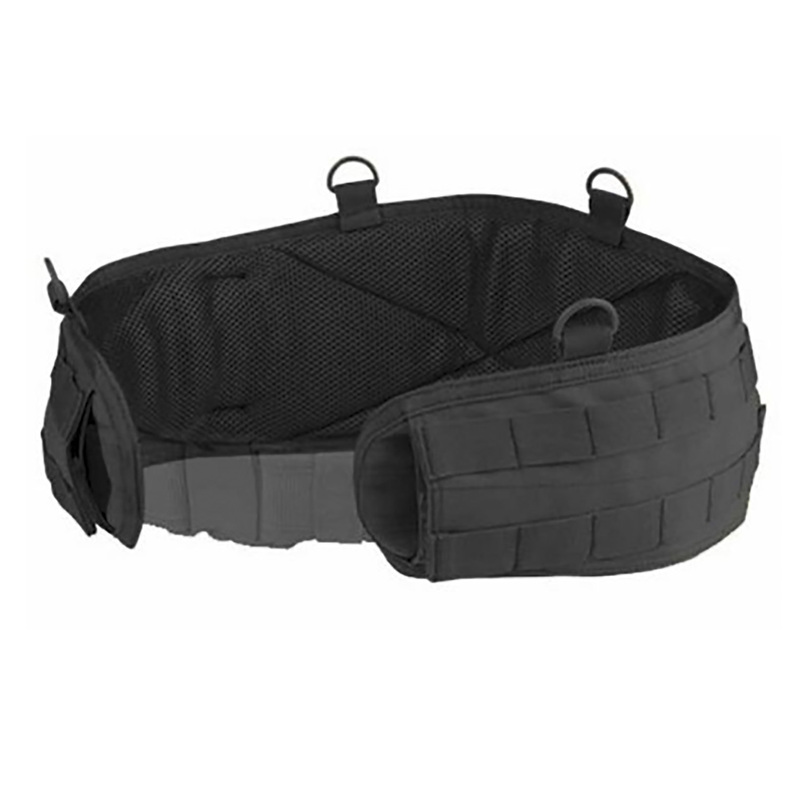 The Condor battle belt was designed to 1. provide extra real-estate for modular attache, 2. In conjunction with our 215 - H-Harness, work as light and easy load-out, or 3. provide addition options to distribute your modular attaches/weight from your load-bearing vest. The battle belt, must be used, and is compatible with any 1.5" - 2" web belt. Two rows of webbing across belt. Padded mesh with non-slip lining. Two leg rig attachment openings.